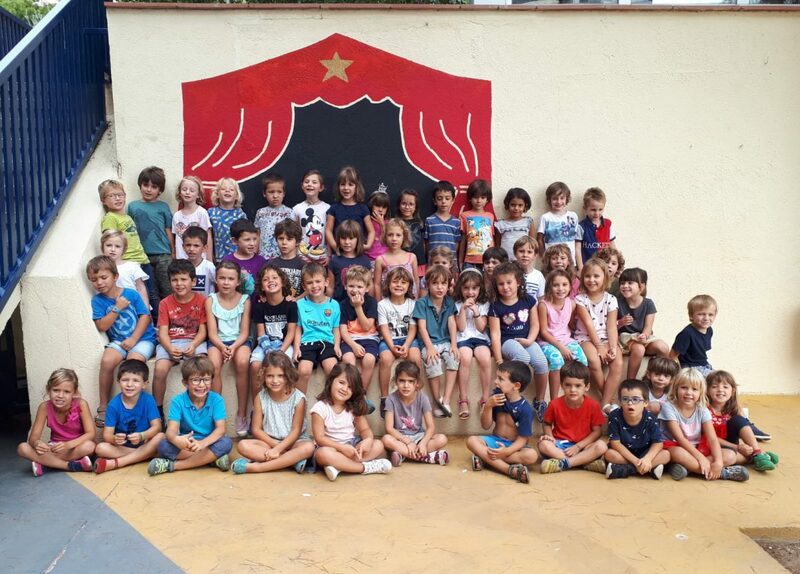 ELS NENS I NENES DE 6È TENEN EL CÀRREC COM A CURS DE PREPARAR-SE CONTES PER EXPLICAR ALS NENS I NENES DE 5 ANYS. QUINA SORT TENIM!!!! AVUI HA ESTAT EL PRIMER DIA, MOLTES GRÀCIES ÈRIC I ALEIX! EL PROPER CAP DE SETMANA, 3 I 4 DE NOVEMBRE, ES CELEBRA “POSIDÒNIA GREEN FESTIVAL”, AMB XERRADES, TALLERS, ART I MÚSICA AL VOLTANT DEL DESENVOLUPAMENT SOSTENIBLE. ESPEREM QUE SIGUI DEL VOSTRE INTERÈS! A PARTIR DE LES PROPIETATS D’ALGUNS FRUITS DE TARDOR PENSEM QUINS CONJUNTS PODEM FER I PER QUÈ (CRITERIS DE CLASSIFICACIÓ).